The global market for solar water heaters could reach US$4.13 billion by 2025, according to a new report by Grand View Research. Demand for energy-efficient water heaters is strengthening and solar power is proving uniquely capable of generating clean energy at low cost. The research group predicts growth in the market for solar water heaters will result from these factors as well as a growing awareness of the benefits to energy conservation. 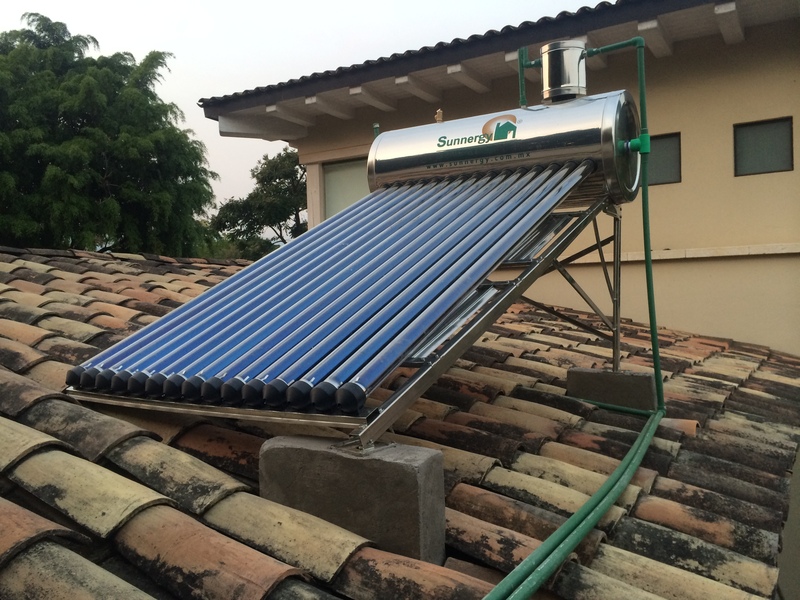 The market for residential installations of solar water heaters was estimated to be worth US$777.2 million in 2016 and is projected to reach US$1.6 billion within the next seven years. This segment of the market includes large and small homes, township properties, and gated communities and households. One example of the technology is the Evacuated Tube Collector, a device that converts and transfers energy from the sun to power solar water heating systems. It can be used for domestic and commercial hot water heating, pool heating, space heating and air conditioning. Around 773.3 thousand units of the model were sold in 2016. The research firm says further growth of the market within the predicted time frame will depend on economical pricing, improved capacity and greater efficiency. Another device, known as the Flat Plate Collector, was found to occupy a 30 percent market share of global revenue in 2016. The rate of adoption of these devices, together with their relative low manufacturing costs, puts it on track for sustained growth over the coming decade. Strict regulations to reduce greenhouse gas emissions applied in the US and UK are also projected to further boost business by 2025. However, the firm argues Asia Pacific is likely to lead the global industry in terms of revenue throughout the coming seven year period. It argues high growth rates among countries, especially China, will impel large-scale investments in the region for the purpose of research and development, resulting in exponential market growth. • The market for solar water heaters in the US see a compound annual growth rate of 3.5 percent by 2025, based on supportive government regulations and financial benefits offered by business owners. • Volume of units sold in the UK could reach 126,200 by 2025, the largest share of buyers being residential consumers.